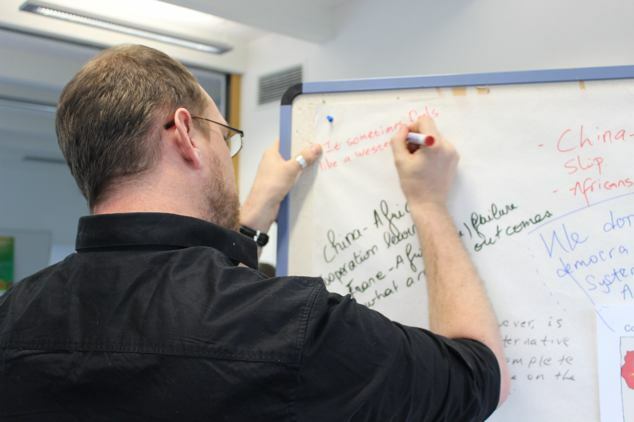 The theme of a workshop in Freiburg was "Development". 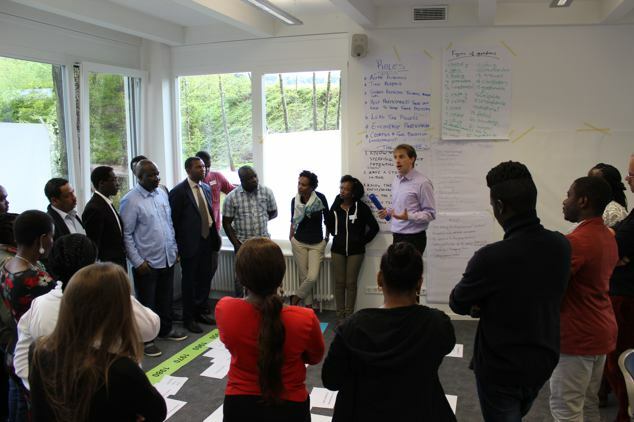 The 20 participating AGGN fellows got abundand chance to discuss the theoretical concept and different aspects of develoment matters in African states and societies. 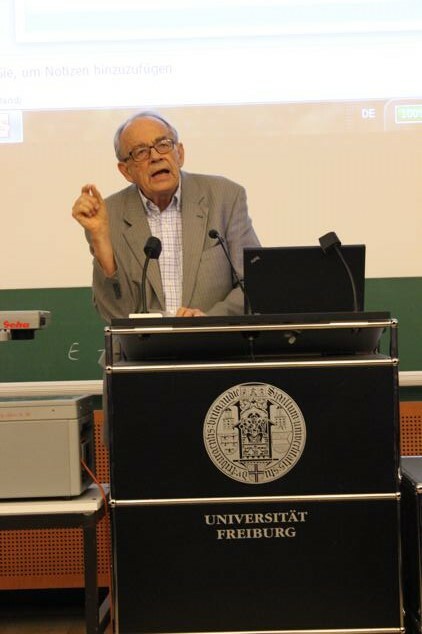 Especially the keynote speaker Prof. Göran Hydén gave different perspectives on researching on African development throughout the last 40 years. A second focus was set on development cooperation. In order to gain insights into more practical approaches, German dvelopment cooperation instutions such as Engagement Global and the Gesellschaft für Internationale Zusammenarbeit presented their work. The workshop program also included a skills training on moderation.